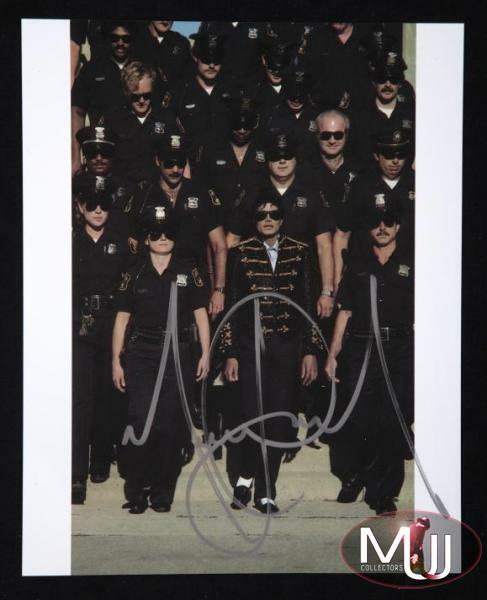 Color photo of Michael posing with a uniformed police force (most likely LAPD) signed in silver paint pen. 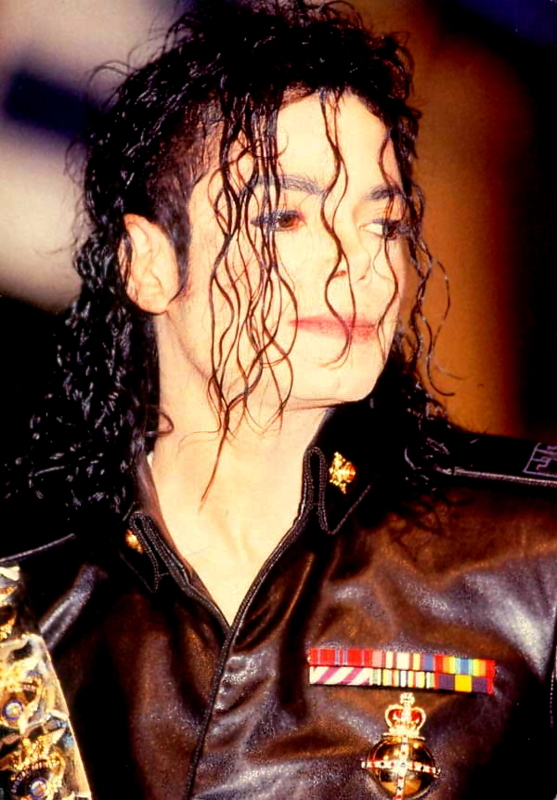 Sold by Julien's Auctions (Lot #632) for $1,280.00 at their 2010 Icons & Idols auction. All screen captures are the property of their respective owners.